Ahead of its hotly anticipated launch, bitcoin futures exchange Bakkt has launched a hiring campaign. Eight new job posting were published Tuesday on the company’s website. Bakkt is looking for several experienced software developers, including mobile and blockchain developers; an institutional sales manager with experience in North America or Asia; and three higher-level positions including a director of finance, director of security engineering and director for blockchain engineering. 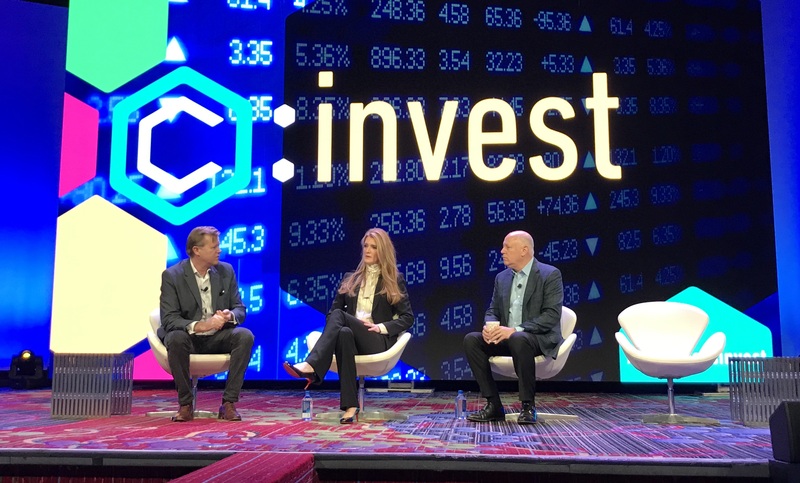 An institutional-grade regulated exchange for crypto derivatives founded by the Intercontinental Exchange (the New York Stock Exchange’s parent company), Bakkt was expected to go live on December 12 last year, but the launch was postponed twice. It was initially delayed to until January 24, with the company citing a need for “additional time for customer and clearing member onboarding.” It is now delayed indefinitely while the exchange waits for the Commodity Futures Trading Commission (CFTC) to grant an exemption for Bakkt’s plan to custody bitcoin on behalf of its clients. The ongoing government shutdown has contributed to the delay. The CFTC needs at least 30 days for a public comment period, plus however much time may be needed to review the comments and make a decision once this period concludes. It is unclear when this comment period may begin. However, Bakkt’s team hasn’t been sitting idly by waiting for the green light: it closed a $182.5-million funding round and acquired “certain assets” belonging to Rosenthal Collins Group (RCG), an independent futures commission merchant, earlier this month. The deal, involving RCG’s staff and technology, was supposed to help Bakkt improve its risk management, anti-money-laundering (AML), know-your-customer (KYC) and treasury operations, Bakkt CEO Kelly Loeffler said in announcing the acquisition. Her most prominent hire to date has been Adam White, one of the longest-serving employees at industry unicorn Coinbase, who joined Bakkt as chief operating officer last year.